Provides the definition, equations and derivations that characterize the foundation of fluid mechanics utilizing minimum mathematics required for clarity yet retaining academic integrity. The text focuses on pipe flow, flow in open channels, flow measurement methods, forces on immersed objects, and unsteady flow. It includes over 50 fully solved problems to illustrate each concepts. 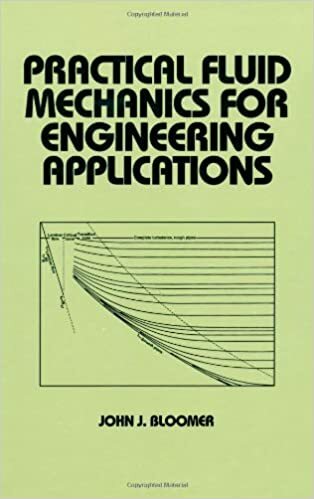 ;Three chapters of the book are reprinted from Fundamental Fluid Mechanics for the Practical Engineer by James W. Murdock.